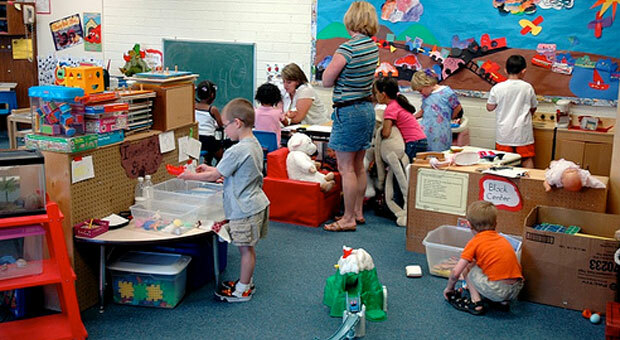 We provide a directory of free preschools in Purcellville, Virginia. The list includes VPK, Head Start Programs and other government subsidized schools. There are also thousands of local non-profit organizations that provide free preschools. See all Loudoun County Virginia Free Preschools. HOW TO ENROLL YOUR CHILD To enroll your child in Head Start, he/she must reside in Loudoun County be four by September 30 live in a low-income family Please contact the Head Start Office at 571-252-2110 for more information. Due to the small number of preschools in Purcellville we have listed some area listings below.